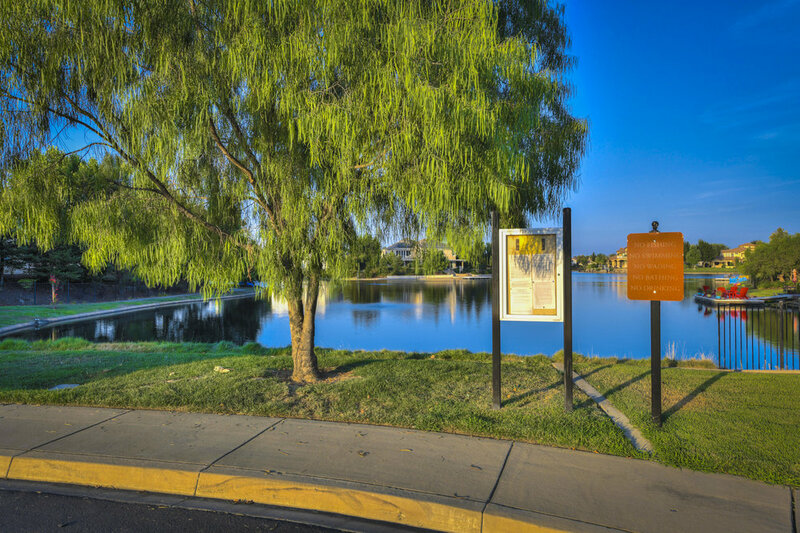 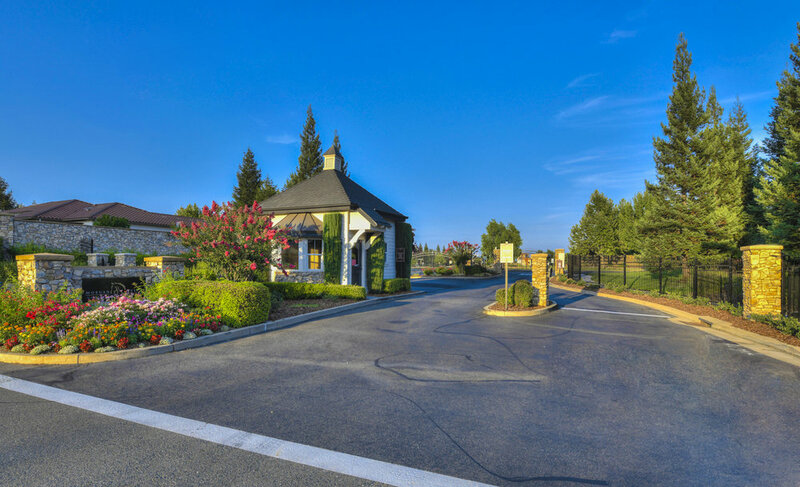 Come live in the luxury of Morgan Creek. 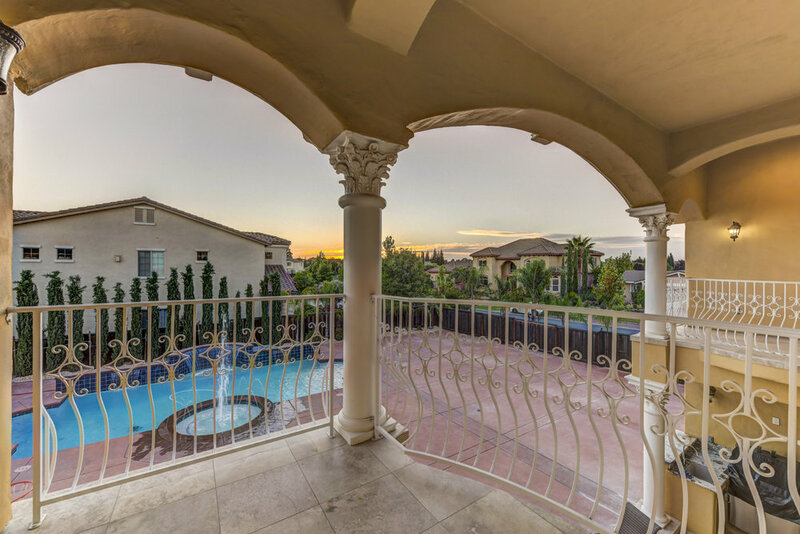 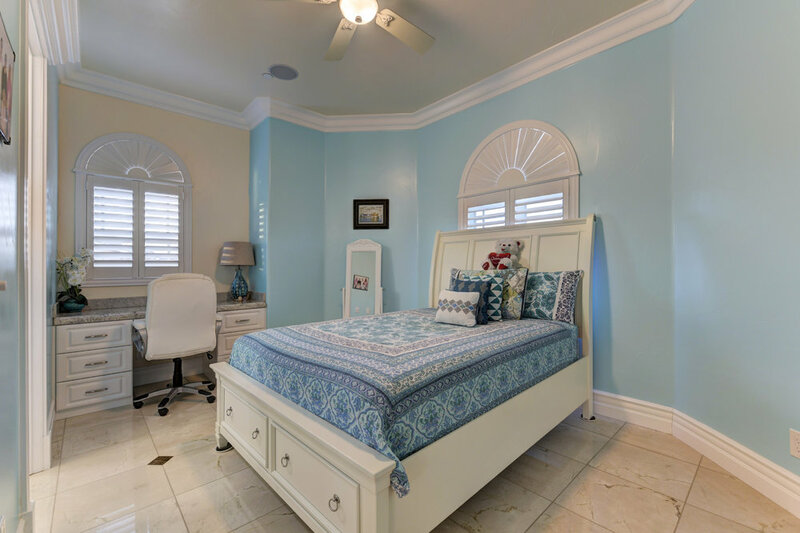 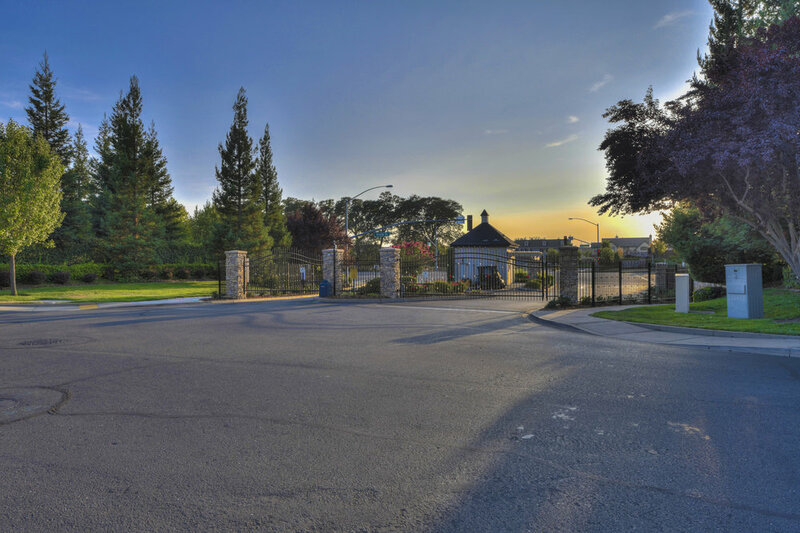 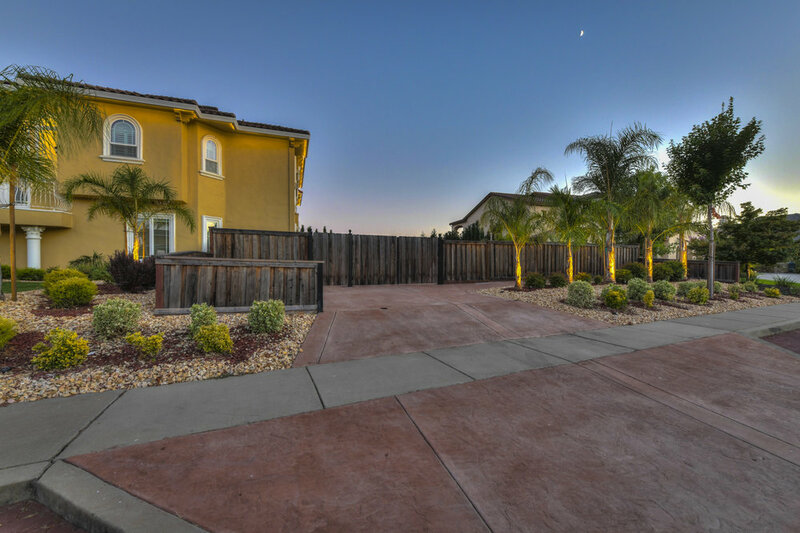 Tucked away in this exclusive gated community is a beautiful 6994 sq.ft. 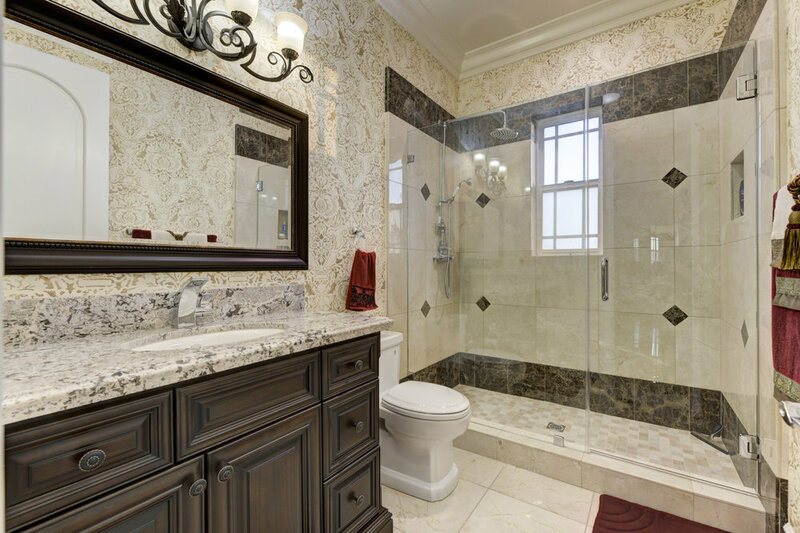 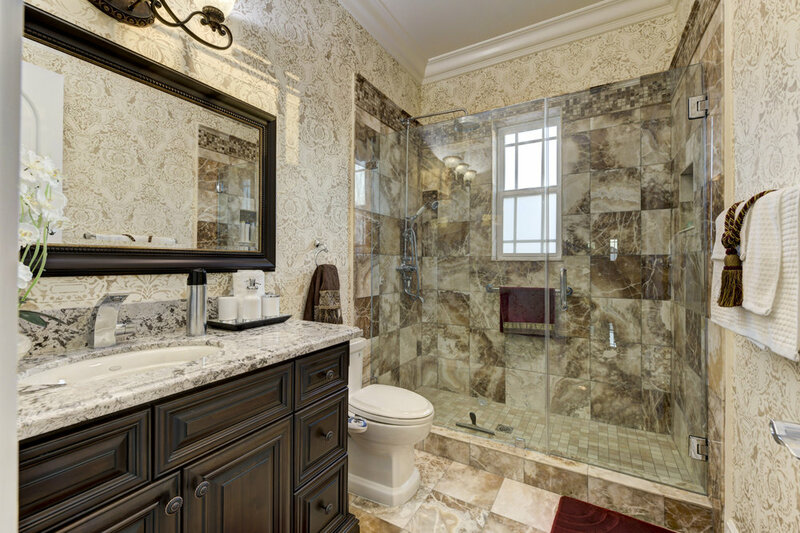 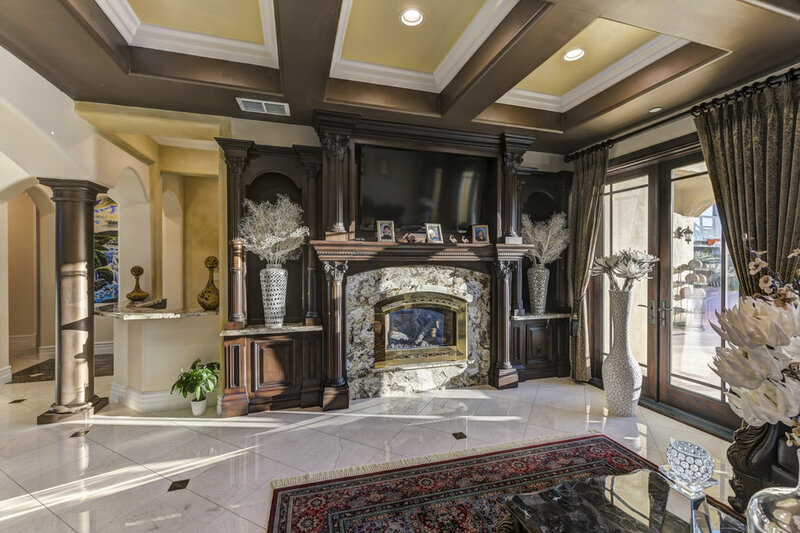 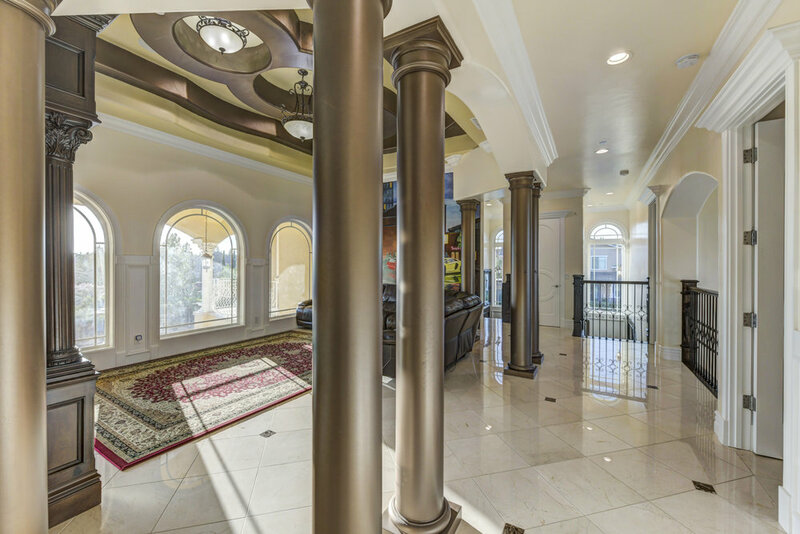 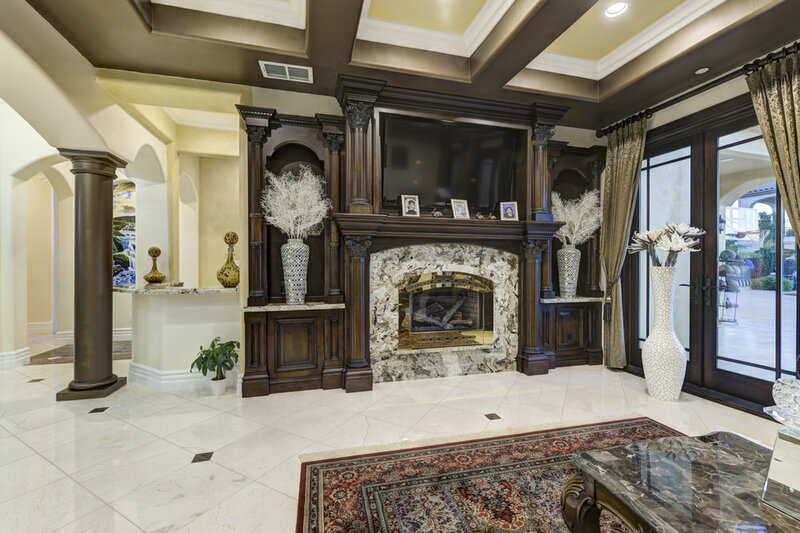 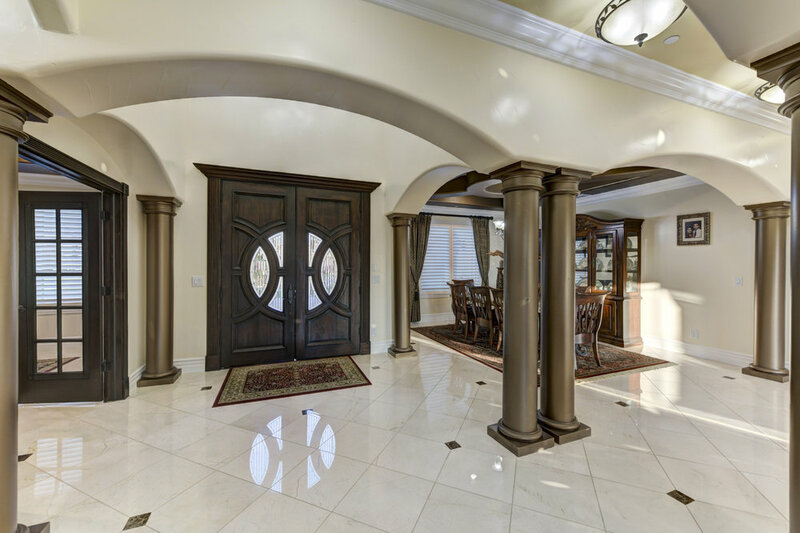 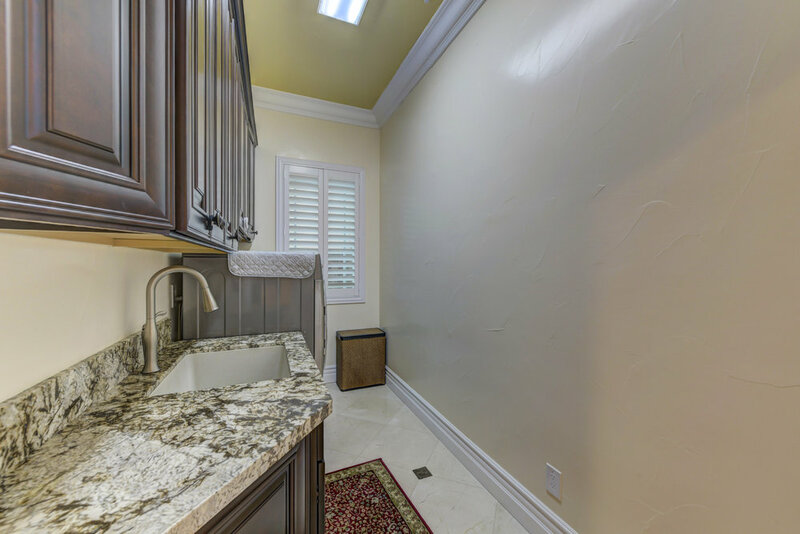 estate featuring custom granite countertops and marble flooring throughout this gorgeous home. 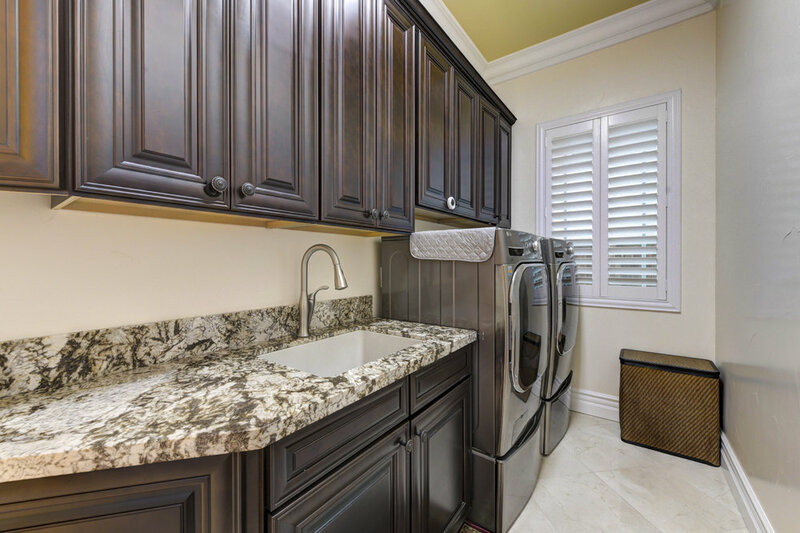 The gourmet kitchen includes a Sub Zero refrigerator, Viking stove and ovens and a separate spice kitchen. 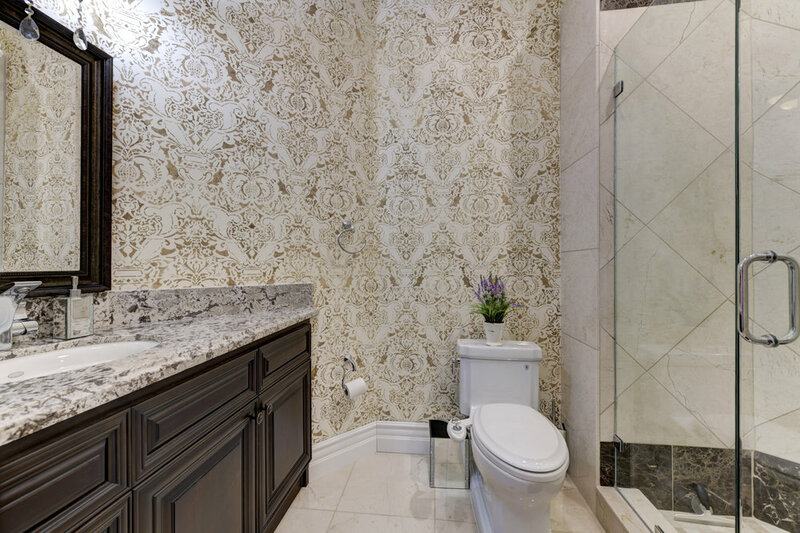 Each of the five lovely ensuites have hand painted walls decorating the bathrooms. 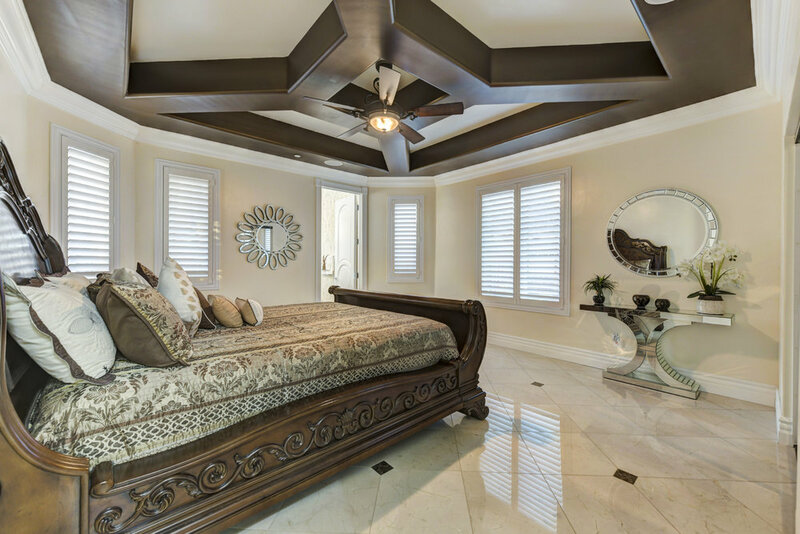 The master suite is the crown jewel of the house with a beautiful custom Jacuzzi tub surrounded by granite and a generous marble shower. 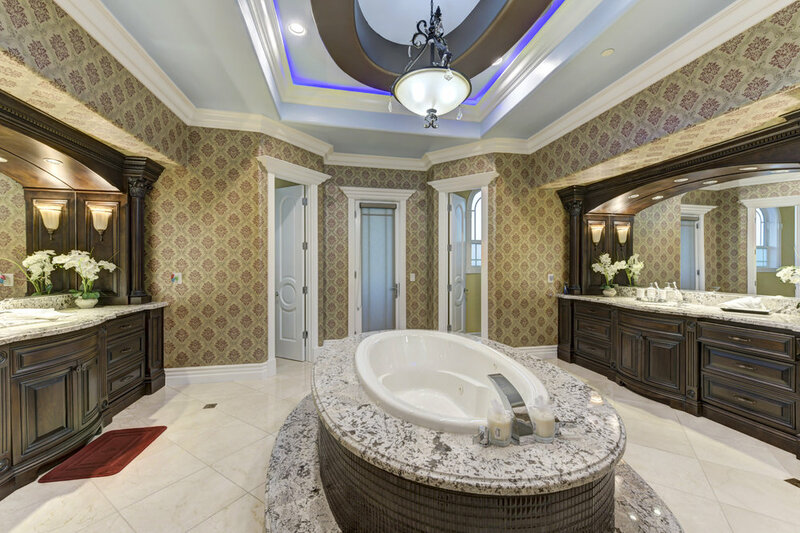 Also included is a marble walk-in sauna. 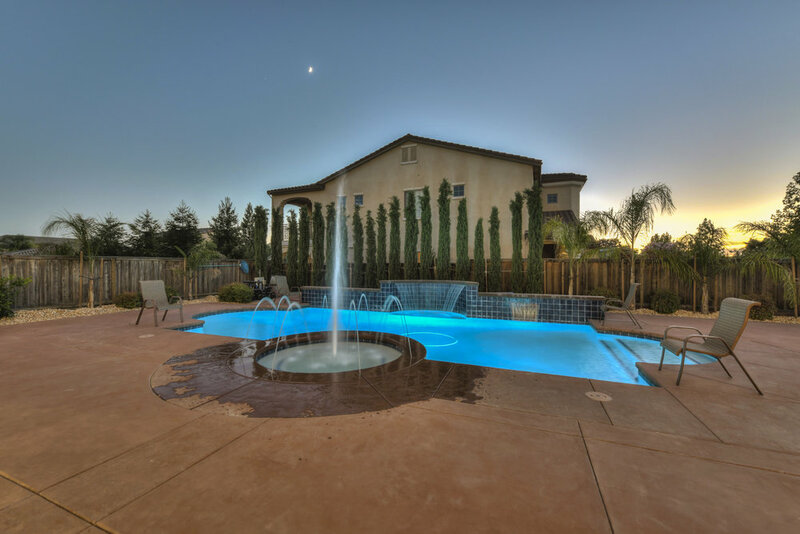 The backyard is definitely designed for entertaining with a pebble-tech pool, waterfalls and fountains, along with a granite BBQ kitchen. 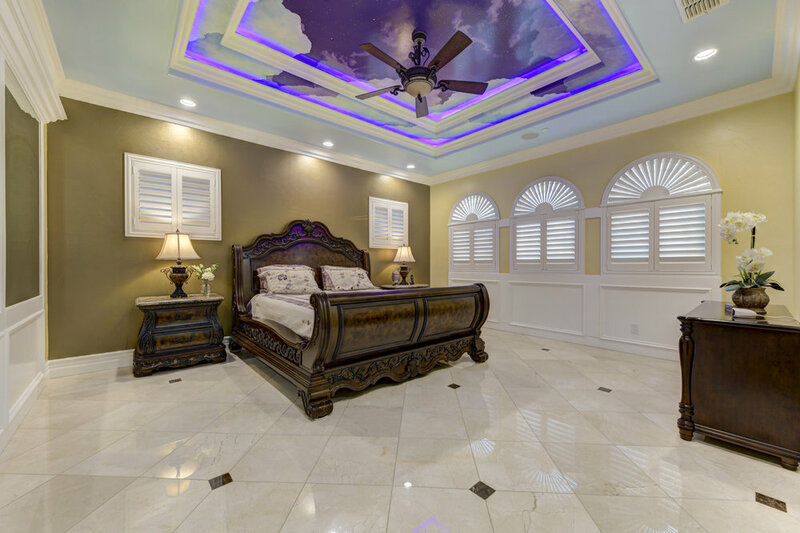 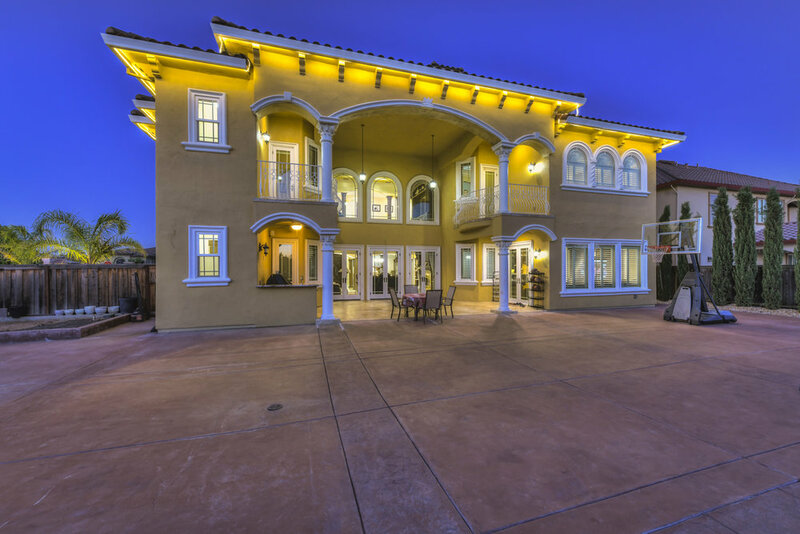 This property is a “must see,” for those individuals seeking luxury and comfort. 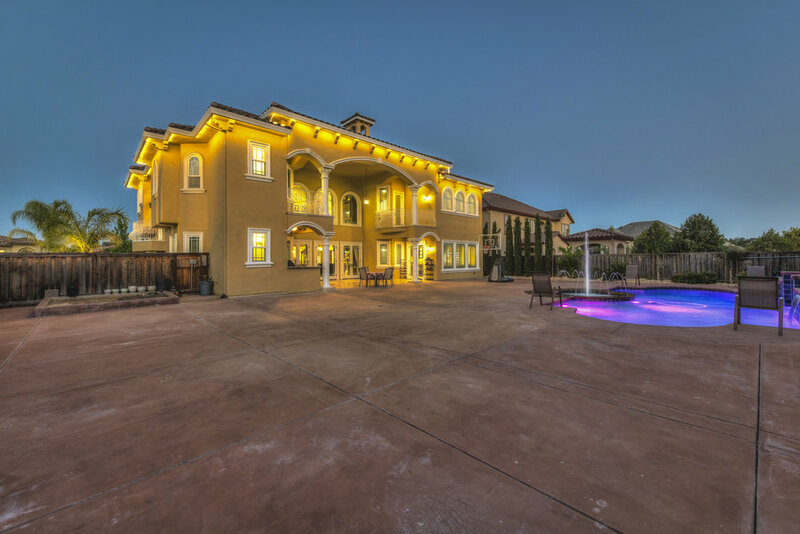 CONTACT kyle spence FOR A PRIVATE TOUR OR MORE INFORMATION!